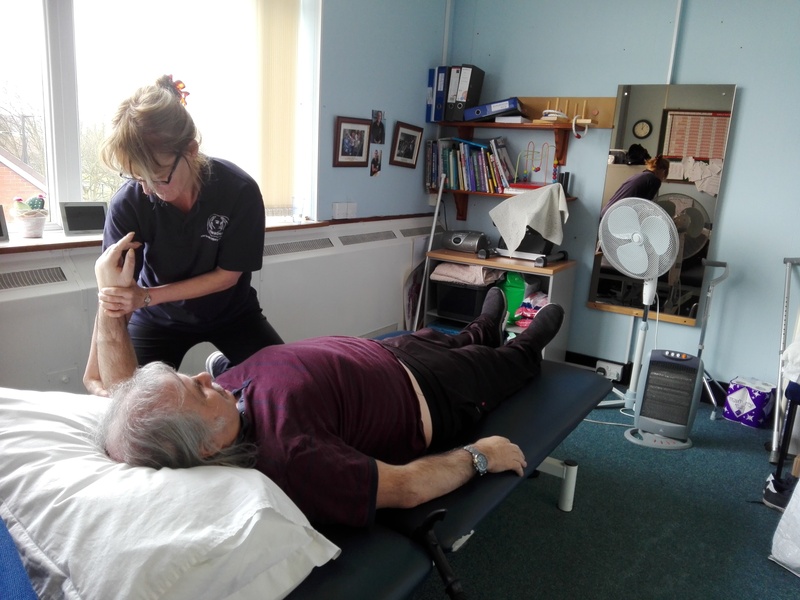 Headway North Staffordshire provides a safe and caring environment offering specialist rehabilitation and respite for people 18 plus with acquired, traumatic or stroke brain injury. Headway House provides facilities for improving, physical, emotional, social domestic and educational skills. 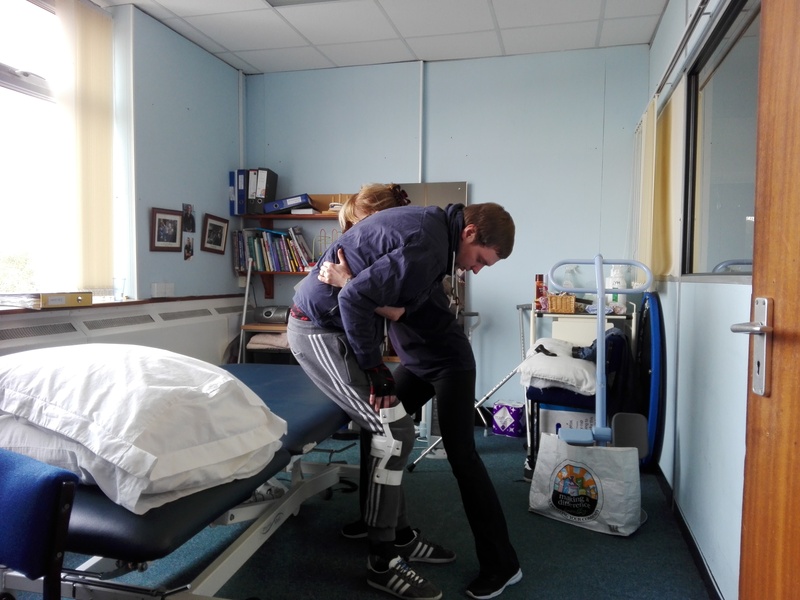 We also aim to provide support and daily respite for relatives. 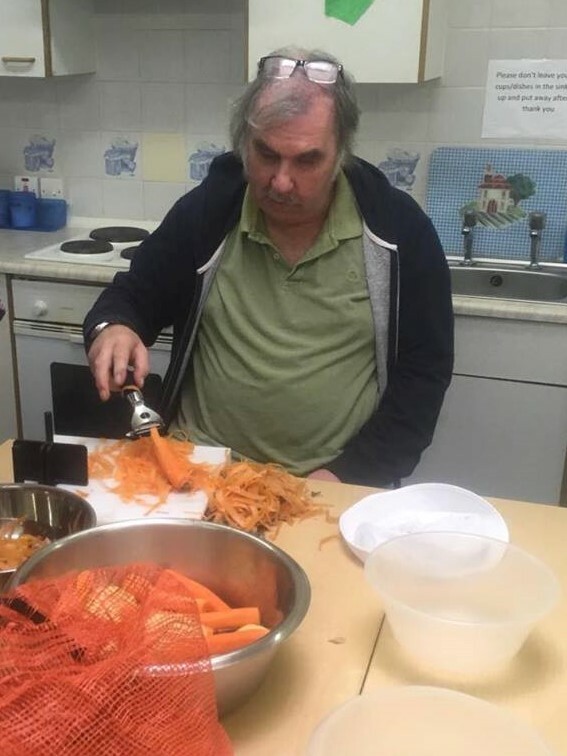 Headway House has several large open spaces and numerous smaller rooms for specific activities – all set out on two floors with full disabled access, including toilets and lift. A two-course lunch is served daily and refreshments are available throughout the day. 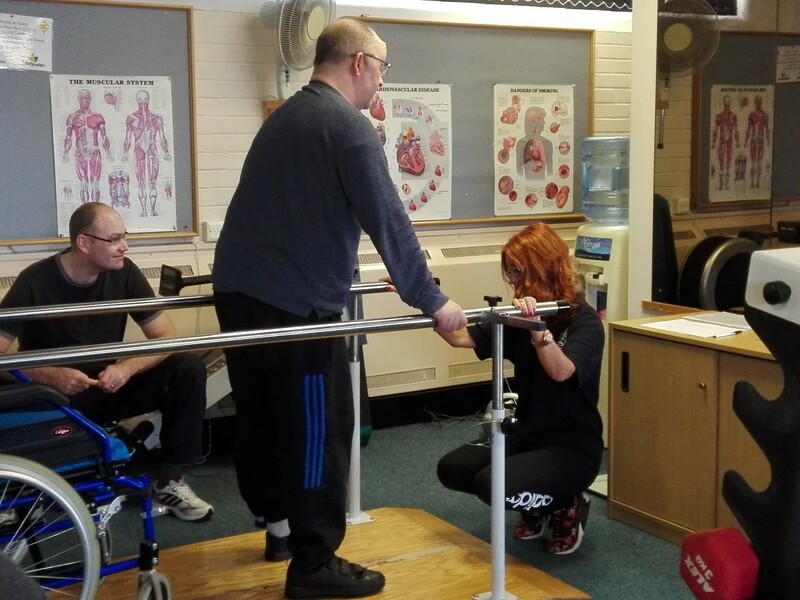 Headway House aims to provide a wide range of activities providing rehabilitation, social, educational, leisure, employment preparation, community skills and maintenance programmes.